In this article, we're going to explain the difference between these two options. 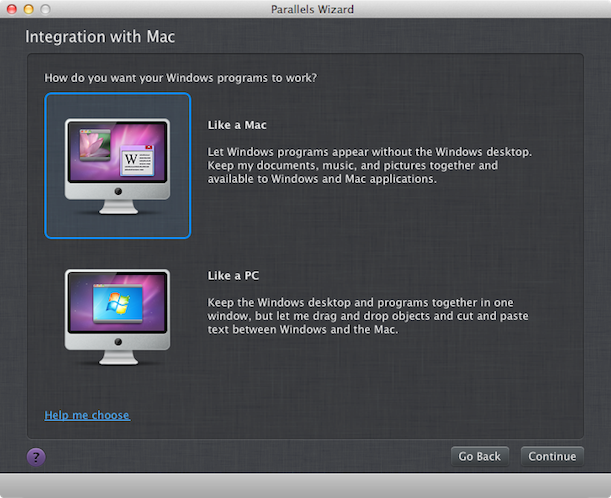 But first of all, keep in mind that no matter which option you choose in Parallels Wizard, you can easily change these settings after Windows has been installed on your Mac. And the same with other folders. 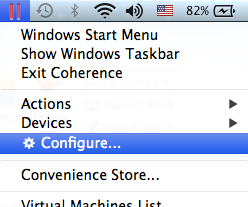 For example, if you save a picture in the Pictures folder in Windows, it is saved in the Pictures folder in Mac OS X. This is done so that you didn't have to browse through the Windows folders every time you need to open these files again. If you choose Like a Mac, the Windows Recycle Bin is also merged with the Mac OS X Trash. From that point on, when you delete a file from the above mentioned folders in Windows, they are placed not in Windows Recycle Bin, but in Mac OS X Trash. 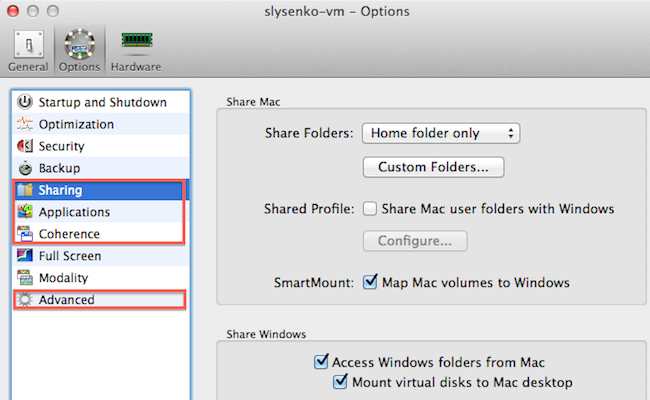 So you don't have to clean both the Recycle Bin in Windows and the Trash in Mac OS X - just empty the Mac OS X Trash and forget about the Windows Recycle Bin. How to change integration settings after Windows is already installed? 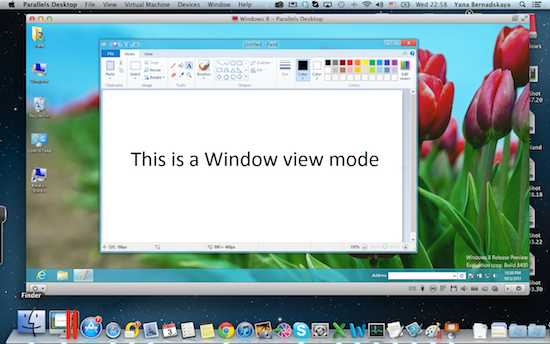 Technically both "Like a Mac" and "Like a PC" modes are a combination of integration features provided by Parallels Desktop. 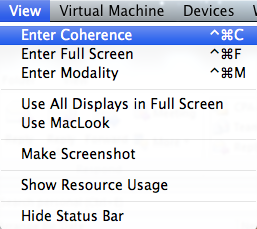 To instantly switch between "Like a Mac" and "Like a PC" modes you can just switch between the "Window" and "Coherence" view modes. 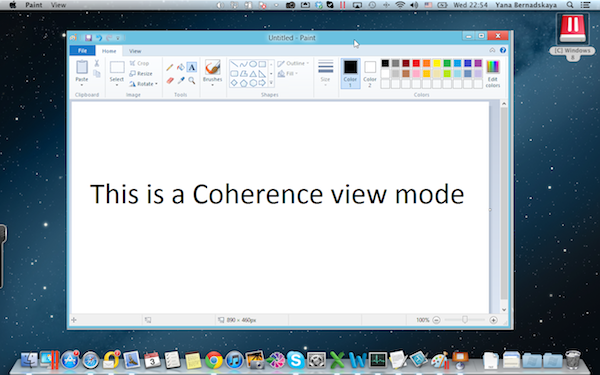 If you run your Virtual machine in Window mode ("Like a PC") you need to click on icon on the top right corner of the Virtual machine's window, or click on View menu and choose "Enter Coherence"
Then go though Sharing, Applications, Coherence and Advanced options to make necessary changes and adjust your preferred level of integration.